I'm a huge nerd for Norse mythology, Vikings, Dragons and medieval history. The TV show Vikings (soon to be airing Season 5) is a first rate show. Ragnar Lodbrok is the stuff of Viking legend. Akin to King Arthur or Robin Hood here in England. His actual existence has never been proven but it's firmly believed he is modelled on somebody very real. So Ragnar is the main man. The entire show is about him and his family and the challenges that they all face in a changing Norway circa 800 and something. In case you've not seen the show (and I heartily recommend that you do) I'll just say that beyond this point I'm going to spoil it. So here I am at the end of Season 402 - The Reckoning. Ragnar the super warrior who seemed to manage to combine ferocity with compassion when required, is no more. Where on earth can such a show go now without it's main man? Well, that's the thing. Ragnar was really just the seed of things. Literally. It's his sons that go on to do great and terrible things. Bjorn's fate lies further south in the Med. Ivar (the boneless) becomes the most feared Viking Britain has ever known. 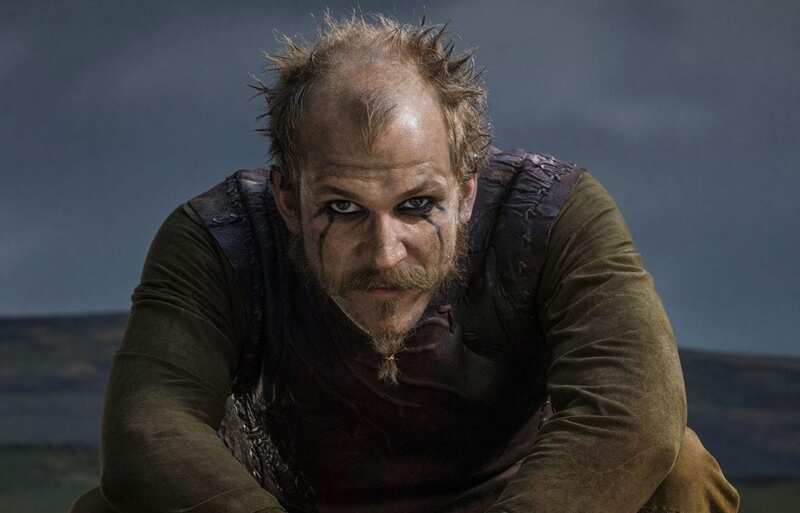 Even my favourite character, Floki, looks destined to fulfil his destiny as the guy that will land in and set up home in Iceland. He has little else to live for now following the death of his wife. So my Nordic research continues. Credit to the writers of this show for actually using history to create the show. This isn't just some wild fantasy about horned kings and longboats. This stuff is modelled on actual events.